Why Have Your Own Mailbox? A Post Office Box, or commonly known as a PO Box or a Postal Box, is a lockable mailbox located in a US Post Office station. PO Boxes are traditionally used to receive US mail and Parcels when you live in areas where mail is not delivered directly to your home. A PMB (Private Mailbox) Box, however, is great for people who move constantly. If you’ve ever relocated, you know the pain you go through changing US mailing address for statements, bills, bank statements, and magazine subscriptions, updating personal information with the IRS and the government, and sending an email or emailing friends your new address. It’s very easy to miss updating an important service. Next thing you know, you end up with identity theft because someone happened to get his hands on your personal mail. A Private Mailbox reduces this problem by cutting down the frequency required to change your mailing address every time you move and keeps your mail secure. 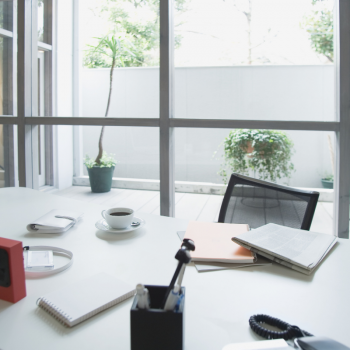 Address Privacy: You may want to keep your business and personal mail separate, or keeping your curious parents or neighbors away from your mail. When you have a private mailbox, you don’t have to give out your home street address. This can be valuable if you don’t want someone to know where you live. 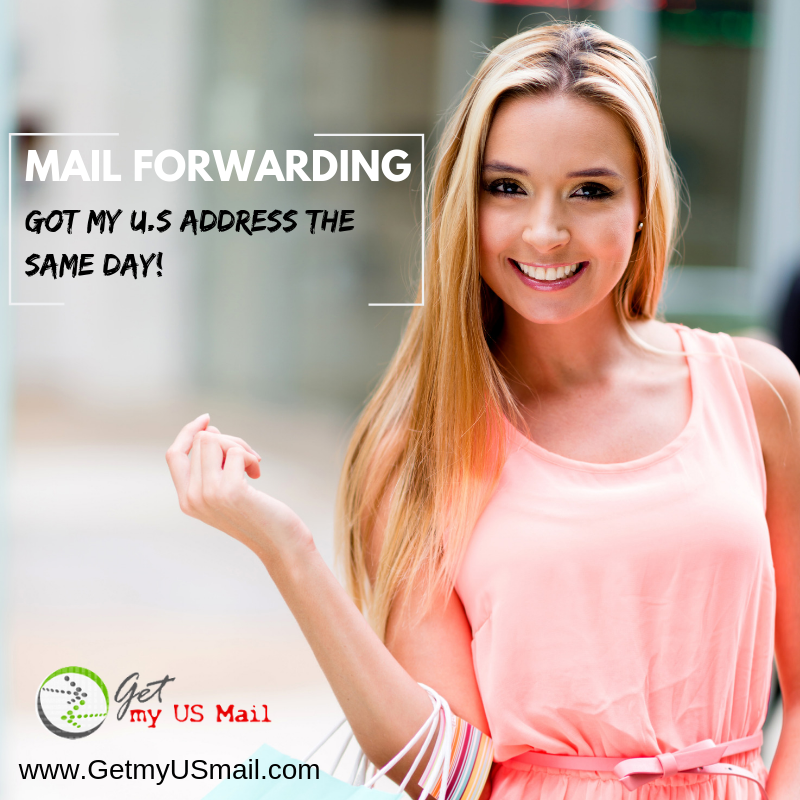 Since many private mailbox companies accept packages from delivery services in addition to the post office, you can use your private mailbox address for packages as well as for letters and envelopes. 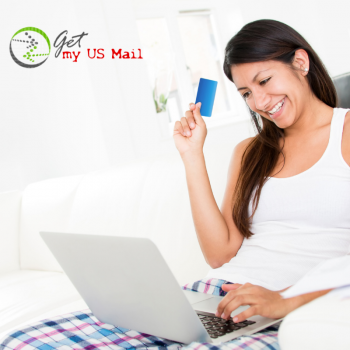 Shopping: Having a US address can be useful to create a virtual presence in the US so you can use the address to ship eBay and Amazon products to your mailbox so it can be forwarded later to your location overseas. Cutting Shipping cost: Using a mail forwarder can help you consolidate your purchases and ship them to you for 30 to 60% off Book rates. 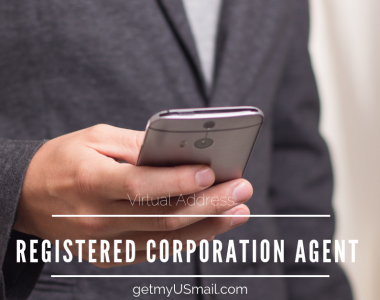 Virtual Address: Establish a US virtual address for your international business without the additional cost of leases and building expenses. 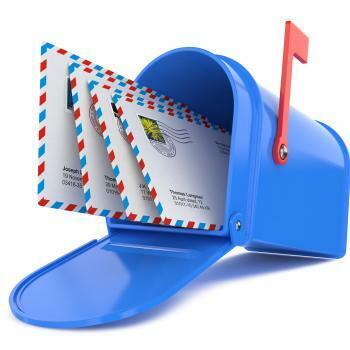 Expats Mail: Avoid disruption of your mail when you are traveling or moving. Have your mail follow you anywhere in the world. 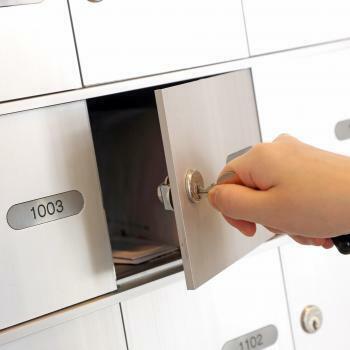 US Private mailboxes can do other things your street address or a PO Box can’t. A private mailbox address will allow your business to show up in many search engines when a post office box won’t. Renting multiple mailboxes can even increase your search engine presence in multiple communities. Some private mailbox companies will let you call in to check your mail, or manage your mail remotely online, saving you from making unnecessary trips. 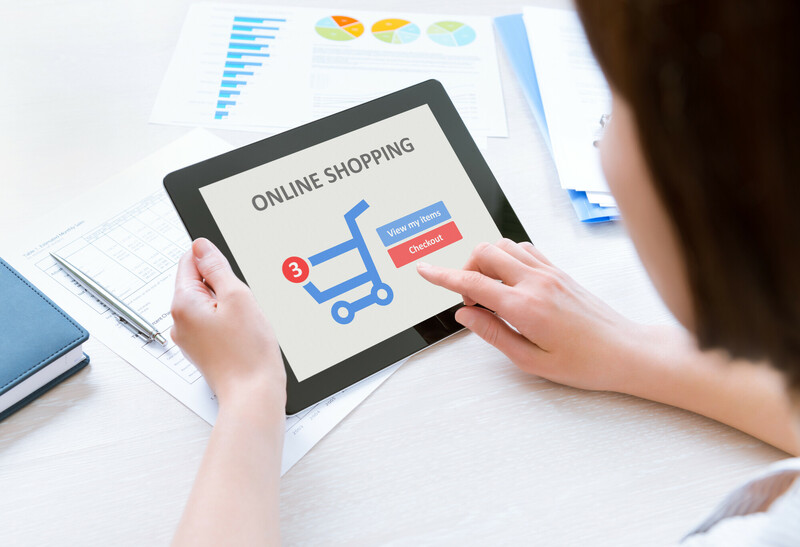 While you’re checking your mail, you can take advantage of the other services at your private mailbox provider, like sending packages with FedEx, DHL, UPS or Making copies, Notarizing documents etc..
Graduate of Boston University with a Master Degree in logistics, established as the Freight Forwarding Industry Expert for over a decade. Published multiple industry study guides addressing the complexity of International shipping, Maritime Regulations and Mail Forwarding service trends in the United States Of America.